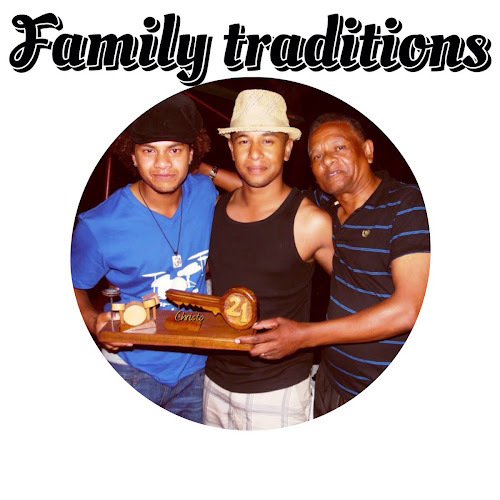 Nowadays so many people believe family traditions are old-fashioned and out of keeping with the modern world. The 21st celebrations that used to be a huge event, complete with a 21st key to celebrate the "Coming Of Age", is also under threat, it seems. 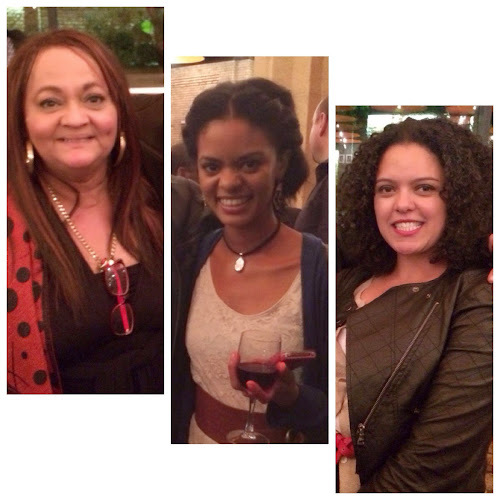 When I was looking for a 21st key for our son, Christo, I was fascinated with a few responses. There were folk who said they didn't hand over the symbolic key while others settled for another symbol like a chain to substitute the key. Even Basil, my husband, said that " 21st keys" are outdated. I almost fainted! We need to nurture our friendships by spending quality time with our friends. That is exactly what we did today on this beautiful spring day. 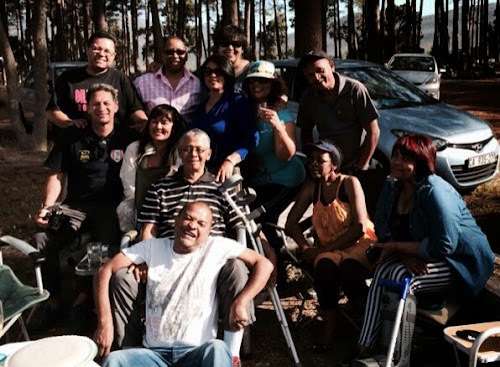 A group of old friends decided to catch up and braai. Many of us haven't seen one another for years, although we are in touch via social media.